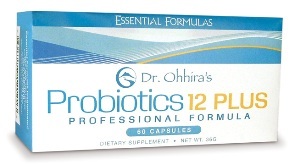 Probiotics are live microorganisms that can be taken to promote healthy functioning of the digestive system. They are usually taken in the form of dietary supplements containing beneficial bacteria, which increase the number of “good” microorganisms in the gut. To obtain the most benefits from probiotic supplements, it is important to know how to choose the best probiotics. 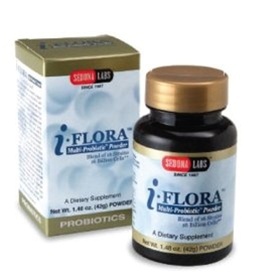 This probiotic supplement has been ranked number one in terms of being the best and most effective by the "Vitamin Retailer" magazine and the Better Health Review. It provides you with 30 billion bifidobacteria, which are essential for your colon and 20 billion lactococcus and lactobacilli cultures for your small intestine. 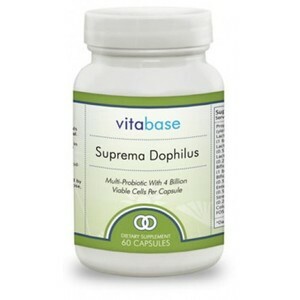 This product of Sedona Labs is considered as one of the best, since it contains 32 billion microorganisms comprising 16 strains of bacteria that act in both the small and large intestines. 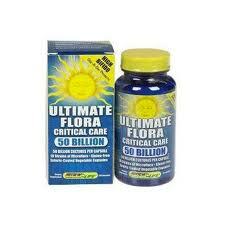 Furthermore, it contains probiotic fiber and remains effective in spite of the acidity of the stomach. This product contains 4 lactobacillus strains, plus Bifidobacterium, having 10 billion colony-forming units (CFUs), which, according to Best Probiotic, has five times more than that found in yogurt. This product by Vitabase has the highest customer ratings in the market. It is said to contain 4 billion probiotics per capsule, which are coated to help them spread through the digestive tract. It includes 5 lactobacilli strains and 3 bifidobacteria strains. It contains natural sugars, which prolong the bacteria life span. 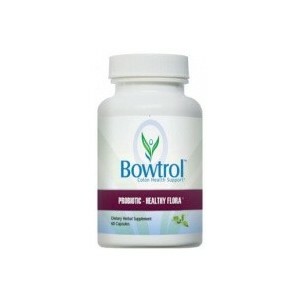 Named as one of the top probiotics by Better Health Review, this product contains less than 1 billion probiotic cells, but also packs vitamins and minerals as well as other micronutrients for health. It is said to be ideal for vegetarians.